Board and card games are some of the best ways to kill time. As I'm sure you know, Halloween is on a Monday. Many of us are going to be waiting until dusk or nighttime before doing any trick or treating. Typically on a work/school night I have to hit the hay fairly early. One way to get into the Halloween spirit before trick or treating is by playing some cards or a horrifying game. Take a look at these two very festive and fun games that you could get this year. It may not look scary, but The Phantom Society sure can be! This incredibly enticing game is an interesting ghost hunting game where you use deduction and strategy to beat your fellow ghost hunters. Be careful, because the four phantoms may have something evil up their sleeve. The art for the characters is stunning, but the board looks like a matrix. This game is for ages 8 and up, so this is a great family game and can be played all year around. 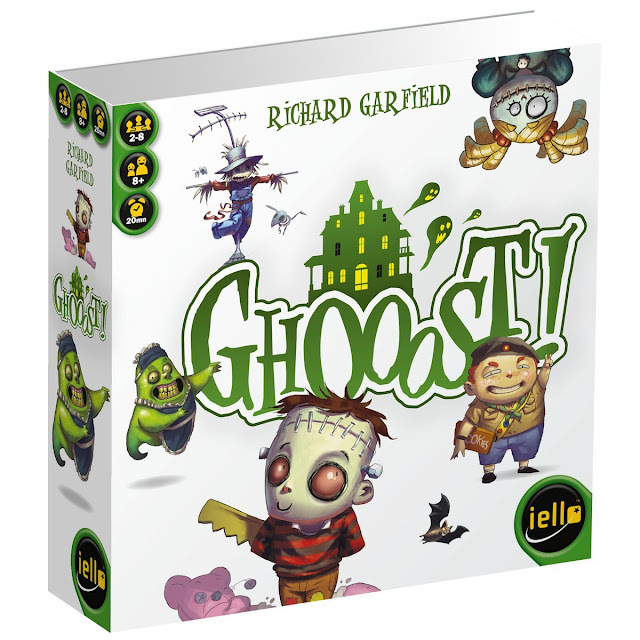 If you're looking for a faster paced game then you should look into Ghooost card game. It is really fast, but there are two stages to the game. 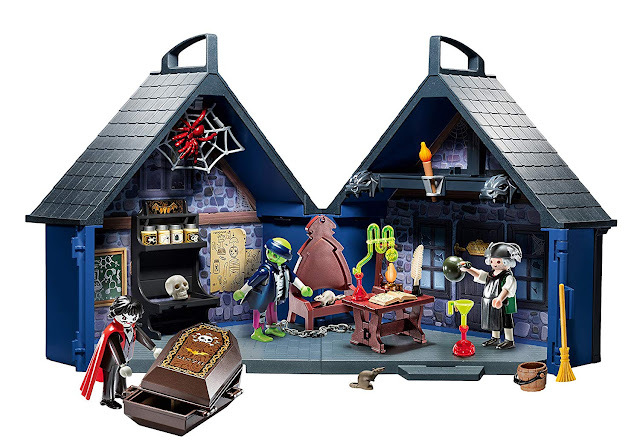 The object is to get all the horrifying monsters out of the mansion! I really love the art for this card game. 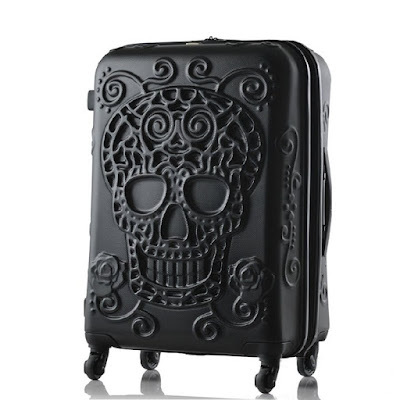 It's cute, but the whole purpose is really scary. This is another great game for kids and adults alike. It too can be played all year around, especially if you're a board game fanatic like me! What do you think of these two games for your game library? 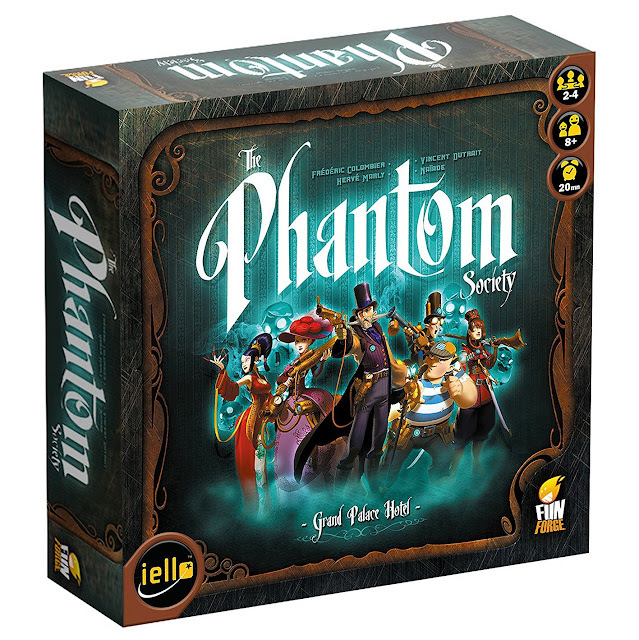 Make sure to comment below and tell me what you think of Ghooost card game and The Phantom Society!